Aesthetic Procedures, Implant Rehabilitation, Implant Surgery, Orthodontics and more. Mora & Valdez Advanced Dental Clinic has a team of seven specialists, each one a certified expert in their field. While there are numerous specialized clinics located in the capital city of San Jose, we are the only ones located in the southwest area, called the Ballena (Whale Tail) Coast. While San Jose boasts its museums, theatres and modern metropolis, most people can find that in their own home. Our claim to fame is the ocean, tropical jungle, waterfalls, sea caves, and exotic animals. This assertion is only second to our quality in Dental Care. Our doctors work in a sophisticated clinic with state-of-the-art equipment and advanced technology. 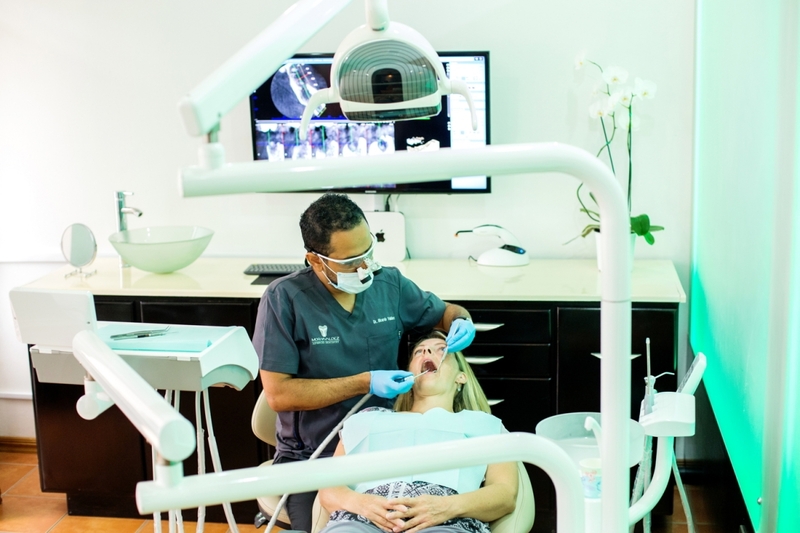 These dedicated professionals are aware of your situation and will achieve the desired outcome through minimal invasive restorative treatments. We specifically cater to Dental Tourism Patients with a high-quality treatment at reasonable prices saving you time and money. While our exceptionally high standards come at an affordable price, our enthusiasm and passionate work reflect our commitment to you. With our expertise, advanced technology and commitment to excellence, the only risk or danger that you will face is not wanting to leave. Replacing your damaged or missing teeth is important for your self-confidence, but is also crucial to your health. Did you know that all dental cosmetic procedures improve your oral and general health? We improve your smile with minimally invasive techniques to preserve the remanent tooth structure. Do you need to replace some teeth, but don’t want to deal with a denture that can slip, feel uncomfortable and needs a lot of care? Dental Implants are the treatment of choice when teeth are missing or teeth are too damaged to repair and will require removal. With the combination of crowns and bridges, you can achieve the look of your natural teeth. Does it seem like you need unending dental work? Is your denture preventing you from eating your favorite chewy or crunchy foods? Now, for those who need extensive dental reparation, there is a new procedure that does away with the lengthy and complex processes. It returns the quality and function of your bite as if you have your original, natural teeth in their best condition. Did you know that all cosmetic dentistry improves your oral health? Actually, Full Mouth Reconstruction or Restoration combines restorative dentistry with aesthetics. It improves the health, function, and beauty of your smile. Treat yourself to a smile makeover with Dental Veneers. 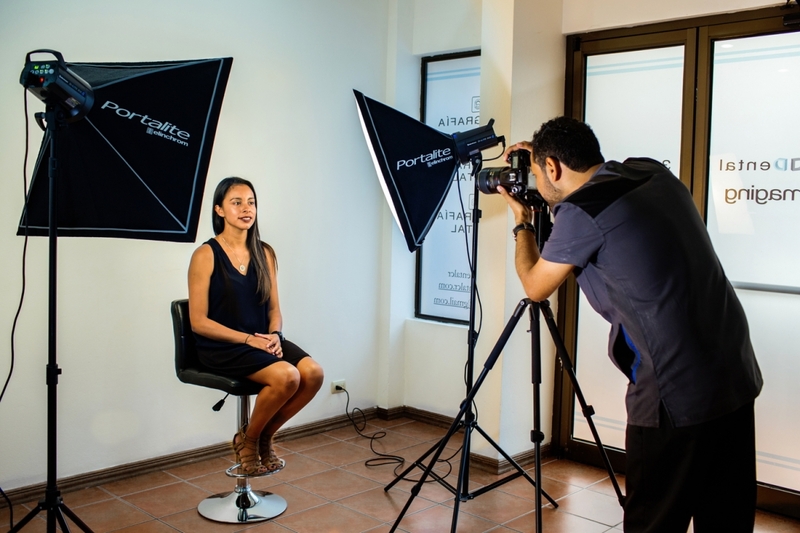 This simple, but effective, cosmetic dentistry treatment can transform your smile, making you look more attractive and boosting your self-confidence.